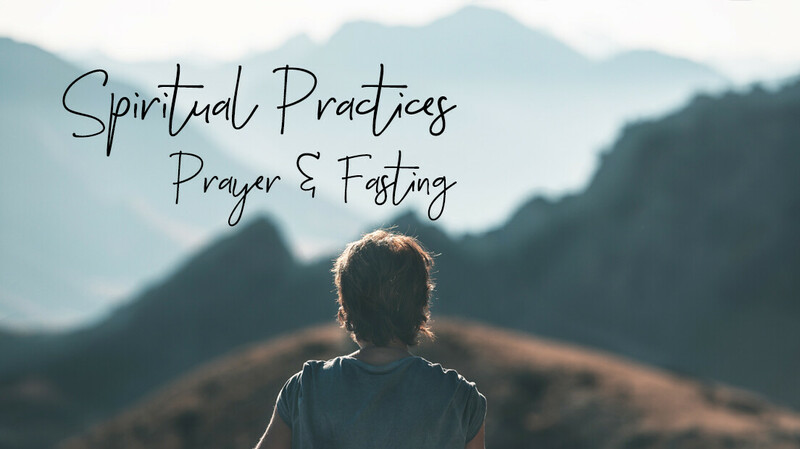 Some of the most basic spiritual practices that Jesus left his followers included those of prayer and fasting. Following our recent Apprentice Group emphasis on spiritual disciplines, maybe you’re interested in a next step of looking at two core disciplines found in the Gospels. In this 3-week class, we will walk through both practices and see how they integrate together. For more information, or to sign up, contact Garet Robinson at .